’s friends to discover this unknown but so alluring country! has just visited the capital of Cuba for the 1st time! NCL’s 1st vessel to operate sailings to Cuba made her inaugural call at Havana on 05/02/2017! NCLH authorities and travel agents celebrated this momentous event aboard the cruise liner together with her guests. 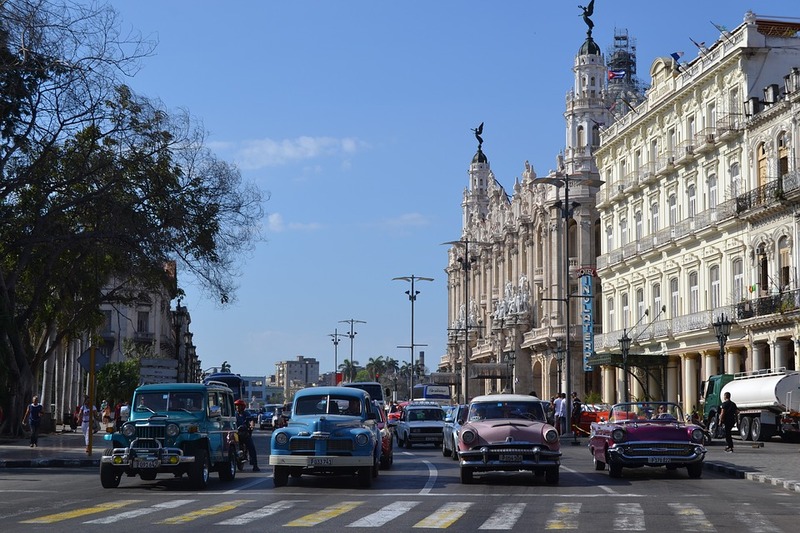 Cruise travelers were able to explore the city's authentic Old Quarter, to ride the famous retro cars, enjoy delicious cuisine, meet new friends, and to fall in love with this magical country at first sight! The cruise liner is scheduled to take 53 4-day sailings from Miami, FL to Havana, Cuba. 52 of them will include an overnight stay in the Cuban port. 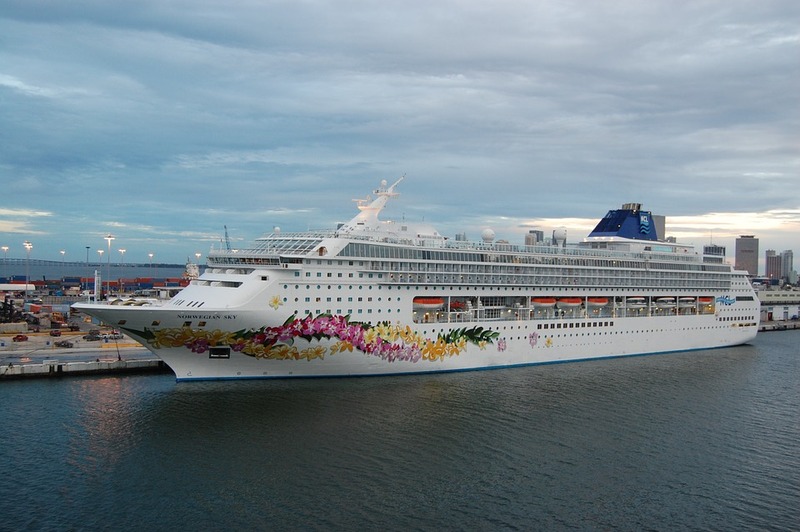 After lively Havana, the Sky will take her adventurers to the NCL’s Bahamian haven, Great Stirrup Cay. Now Cuba’s beautiful nature, unique culture, and centuries-old traditions are open for everyone! Welcome!